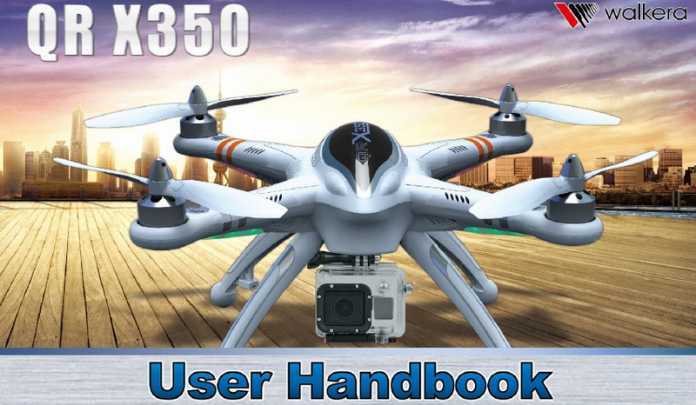 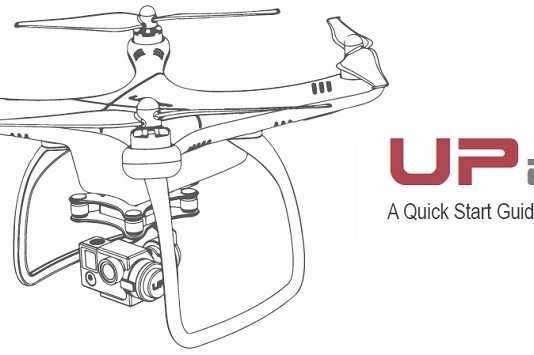 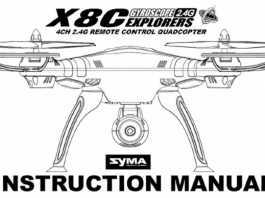 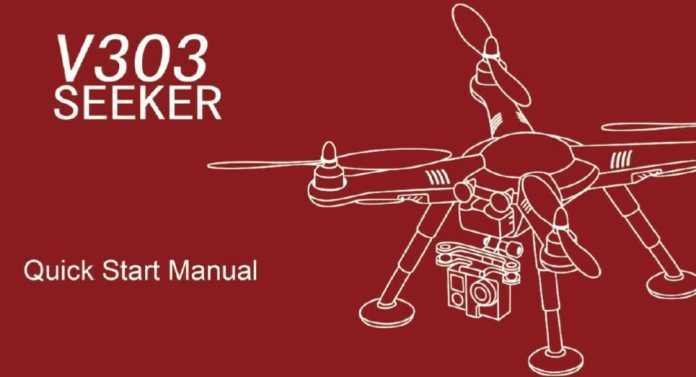 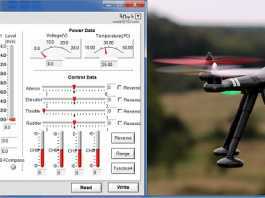 Useful downloads for your quadcopter drones like: User manuals, Quick guides, Drivers and Firmware. 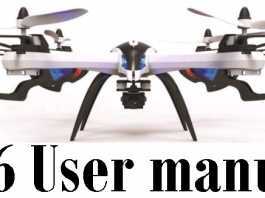 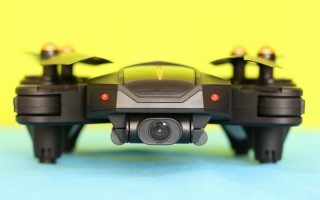 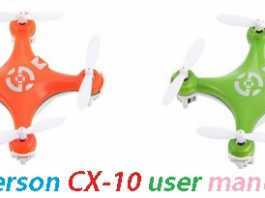 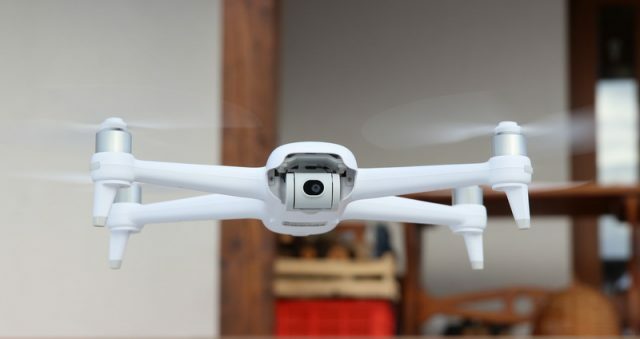 Best quadcopter related downloads in one place! 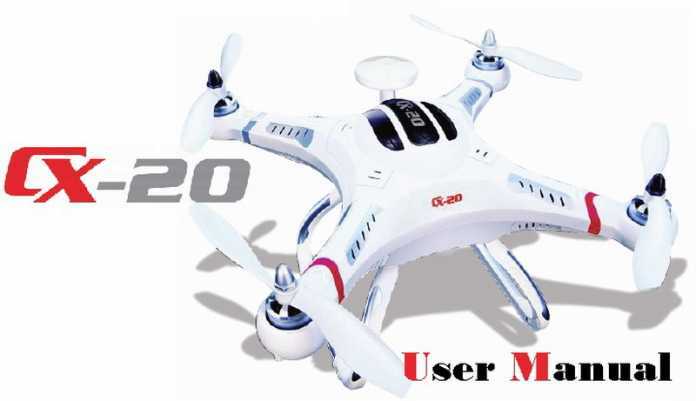 Here you can find the latest firmware for many flight controllers.